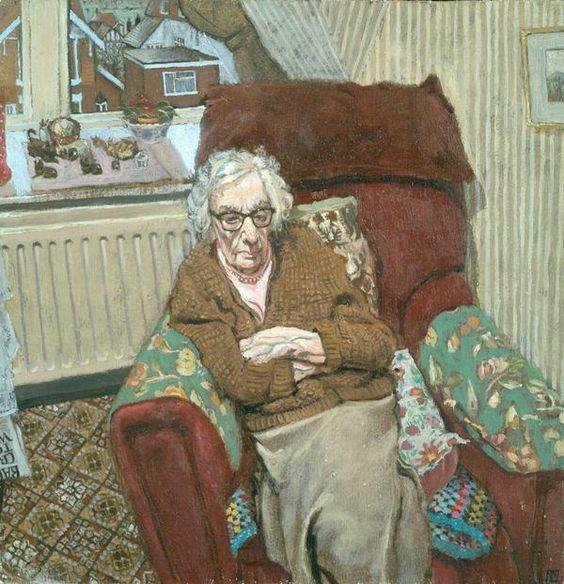 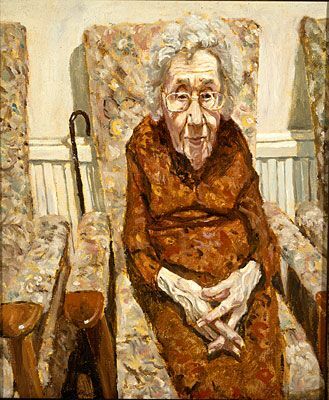 On the internet I came across the portrait of the old lady above right, by Stuart Pearson Wright (1975). I like it immensely, and looked up more work by Pearson Wright. 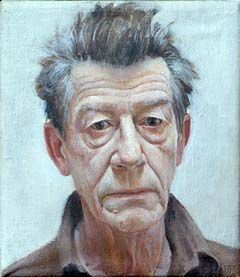 I found more than enough! Some of it a bit too cartoonesk to my liking, but most are beautiful, and painted with compassion for the sitter. 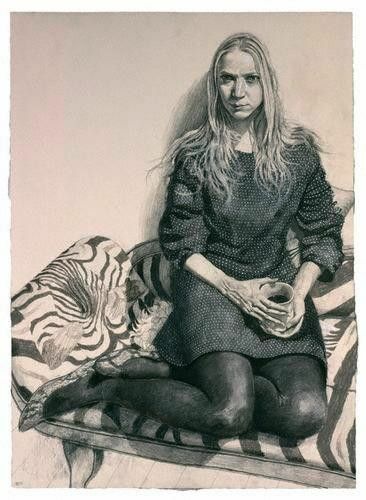 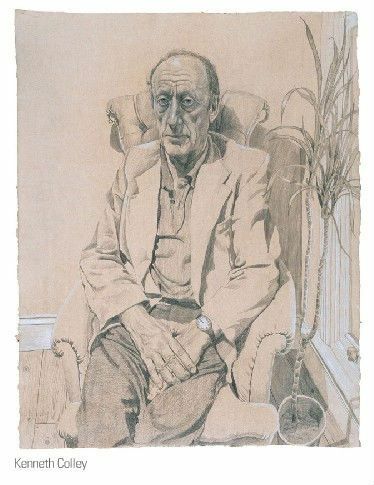 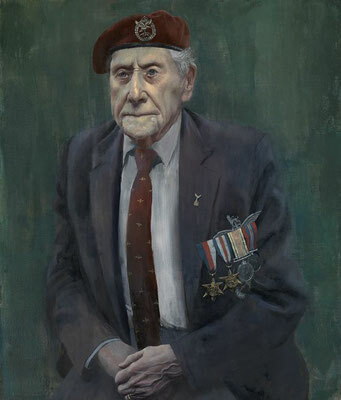 In 2000 Pearson Wright won the prestigious BP Portrait Award.